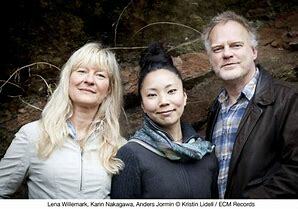 Anders Jormin has written beautiful music for Lena Willemark – vocal, Karin Nakagawa – koto & Bohuslän Big Band. 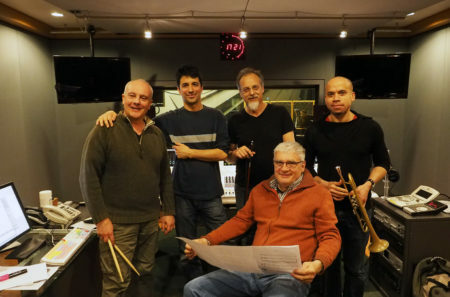 Poems For Orchestra will be released on Losen Records at the end of April. 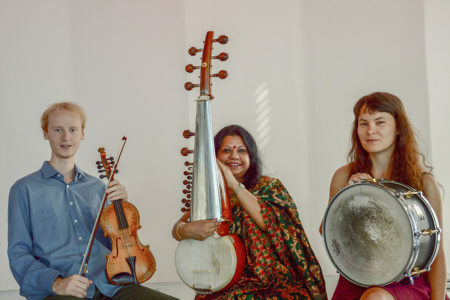 Folkevogn (Norwegian for Volkswagen, but it has a different double meaning here) is fusion between Indian Classical Music and Norwegian traditional music with a touch of jazz. They will do their debut live recording on February 14.